Bellesprit Magazine Radio Show, Mira Kelley, May Cover Feature! If you liked this show, you should follow Bellesprit. 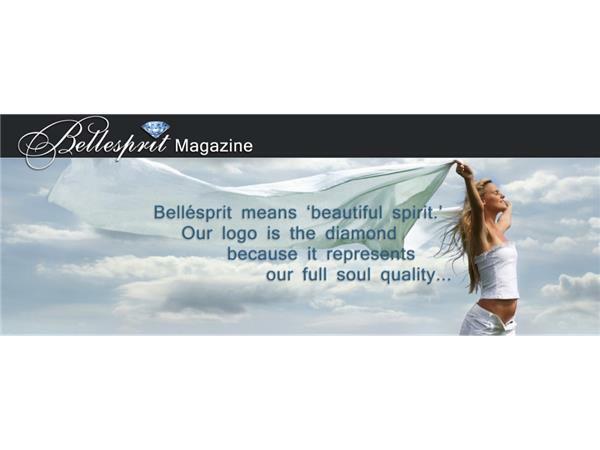 This show is about Bellesprit Magazine, our Bellesprit Diamond Psychics and Healers and the columnists who contribute to the magazine’s content. Each week we focus on one of our Team members to help you to learn more about their specialty and to get to know them better. 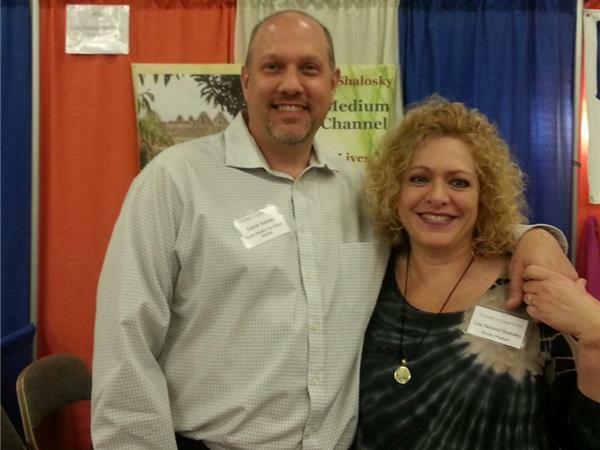 My name is Lisa Noland Shalosky here with my husband Patrick Shalosky, we are your guest hosts for tonight’s show. Visit my website at www.LisaNoland.com. Tonight’s special guest is the May Cover Feature Mira Kelley! 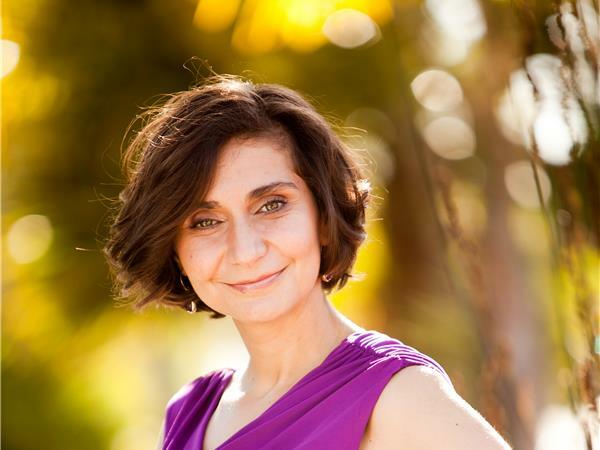 About Mira: Mira is a world-renowned expert on past life regression and the best-selling author of Beyond Past Lives. 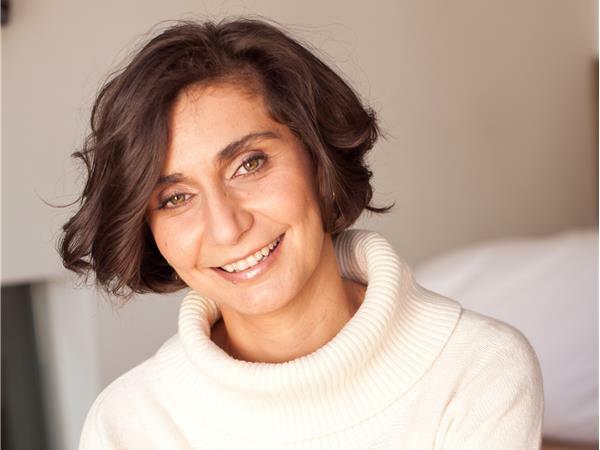 She facilitates workshops, retreats, individual consultations and speaks around the world, promoting the healing and transformation available through regression. Stories from Mira’s sessions are included in Wishes Fulfilled by Dr. Wayne W. Dyer and in Miracles Happen by Brian L. Weiss, M.D. and on Oprah.com. 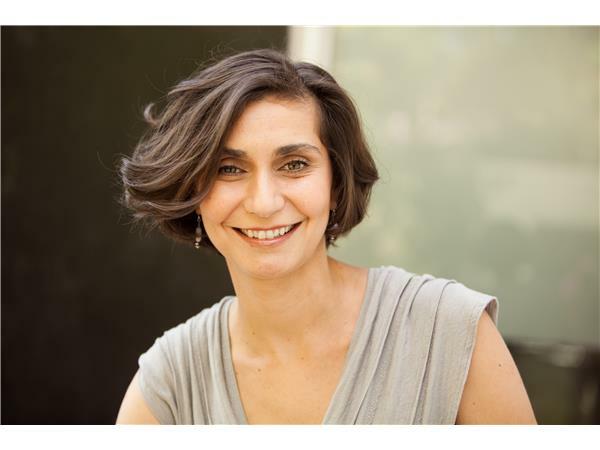 Learn more about Mira and how you can work with her at her website, www.mirakelley.com. Download your free meditation gift at www.mirakelley.com/gift. Join us in our live chat room to interact with our special guest and other listeners to discuss the broadcast and ask questions. Laurie will be there to greet you! We will not be giving free 1 question readings tonight. We want to reserve this time for our guest and questions relating to her life.